Our motto is to be always up to date. The Mashable app helps us to get the latest tech stuff together. You get a hint whenever a story is starting new. So we are first to talk about it and before everybody else does. It’s a kind of a must have for all Wildstylers. This app is really “All in one”. We find information and news about every topic. For example: ideas, innovations, trends, start ups, manager, career and job, work and office, athletes and designers, nerds and geeks, style, parties and travelling. SlideShare is every PM’s darling. The daily work includes many presentations and sometimes everyone need a new idea. This app gives an overview about presentations on topics like business, design and entertainment. The user can share own slide shows or to safe content. This app is not only for gamers and technology freaks also for us Wildstylers. You can find the latest technology-news and hottest headlines about smartphones, operating systems and game consoles on your smartphone or tablet. Be up to date with one click. 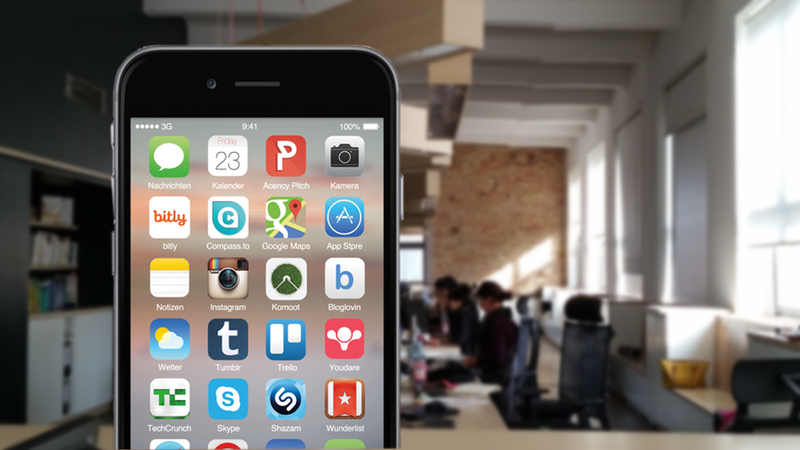 To find a dozen great agencies directly, this app is really useful. No more expensive lunches and a million of handshakes to get in contact with other Partners. If you use this app you will be always up to date, you can contact agencies directly and you can create your own favorite agency list. Everybody knows the link shortener lately but there isn’t an app. 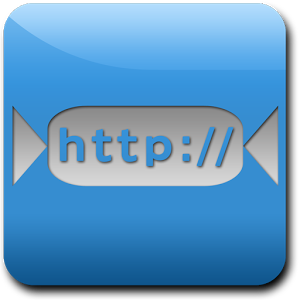 The app link shortener & Statistician is a helpful app to short a link on the way and share with friends on your social channels and messages. Another highlight is the statistic overview. Not despair, ask Leo Wörterbuch. Yes, even Wildstylers don’t know every English word during prepare a presentation or something else. The app is a really comprehensive dictionary with words and idioms for your daily work and your business English. Be the talent of organization. 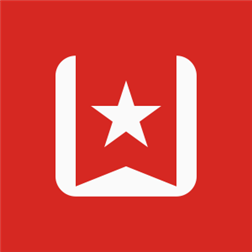 The app “Wunderlist: To-Do List & Tasks” remembers your tasks, ideas, to-dos and your dates. Share it with your family, friends or colleges and organize your daily life in an easier way. Tick off every point at your list, print your to-do list by a click or it will let you remember a date. To share photos, videos and PDFs is also possible. 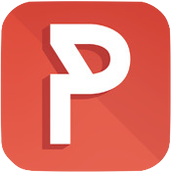 A nice app to remember all your passwords. You only have to remember the “master password” and the app will fill in your login and password details. It is also possible to create a safe password and to safe it. 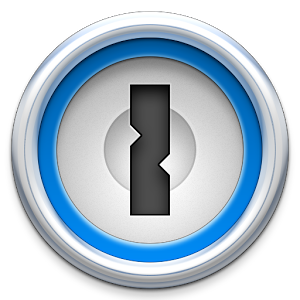 An easy way to keep all passwords safe and secure. This app is a calendar mixed up with a to-do list. The app learns your work flow and will help you to get a better way. A nice, intelligent app. Compass.to is an app created by Wildstylers in Dresden and Brooklyn. This app will help you to collect some special moments and share and connect them with your friends. Collect your personal information, interesting locations, secret shops or bars and restaurants or whatever you like around. You like to be outdoor? You like hiking? You like cycling? Then here is Komoot. This app is an insider tip from our IT director. Komoot will help you to experience your personal outdoor adventure with cards, navigation, and many details around the area. Also you have the possibility to share maps, photos and tips with your friends. Classic but useful. A Google map helps us to find the right & best way by train, car, bike or afoot. Another useful feature is the traffic jam alert on the personal map. Catch your special moment and simple share it with Instagram. Let inspire you by great artists, photographs, stars or the person next to you and get new ideas for your next creative work. Be a follower or let other peoples follow you. Show them your life, your special moments and feelings. 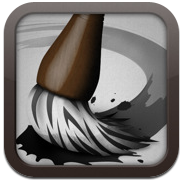 For us Wildstylers not only an app for working life. You wanna see our Pinterest? Pinterest is a helpful app to collect our ideas, quotes, wisdoms, loved gadgets, references and pictures around our workflow. Another app which collects blogs and ideas for our daily inspiration. 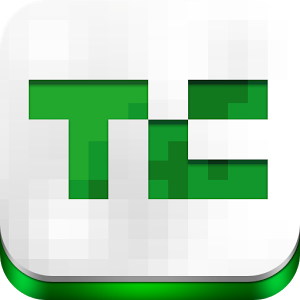 The best app to discovery topics like fashion, beauty, food, design, DIY and other great ones. Tumblr is an app for posting everything. 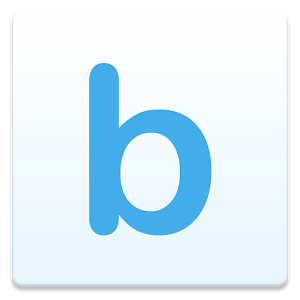 You have the possibility to chat or to share videos, photos, quotes texts or links. One more creative social app which connects creativity with communication. To mail with clients and customers is a usual job, but which app use the Wildstylers to communicate during their time at the agency? The most of us use skype to write some short messages or to have a call with partners or clients. The face-to-face talk is sometimes a better way to communicate. The app HOLYO is the second real Wildstyle app made by Wildstylers in cooperation with AdPortable GmbH. 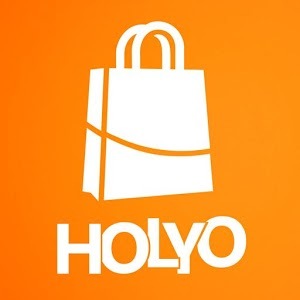 HOLYO is a useful app for all gamers. This app will help you to buy some MS Points or a gold membership for Xbox by using your mobile phone. It works really fast and simple without a credit card, bank account or registration. You like challenges and adventures in your life? Then here is YouDare. This app is a really funny app tested by some Wildstylers. You can share your story, discover new challenges and challenge with your friends. A nice app for fun and adventure. We claim that the life would be empty without music. The app Shazam will help you to recognize the name of a song or a TV spot. Track a short part of the melody or the entire song and you will get the name of the song and the artist directly. Very useful for everybody who likes music and entertainment with a bit more information. But enough about us Wildstylers. What is your most favorite, helpful, creative or whatever app? Share in the comments and share with your friends!